Is it time for you to embrace green living and start paying more attention to how you use energy? In truth, it’s about time for pretty much everybody to start doing more of that. You don’t want to be the person that’s responsible for damaging the planet more than it already is being damaged. And we all make an impact and have a carbon footprint, no matter how insignificant you might see yourself as being. The good news is that making positive changes in this area doesn’t even necessarily have to be a difficult thing. It’s more than possible for you to adopt a greener way of living without spending much money, and you’ll even save quite a lot of it in the long run too. It makes sense from pretty much every angle you could name, so you have no excuses for not pushing ahead. Of course, any major change in life can be difficult to get started with, so if you’re not really sure where to begin, this guide will quickly point you in the right direction. Creating your own compost is actually a lot easier than you might think. There are plenty of guides out there on the internet for you to make the most of. For the most part, you simply need to make use of your food waste and store it in a composter in your garden. This is definitely a green move because you’re not only directly recycling waste but also using your own compost rather than buying it from a store. 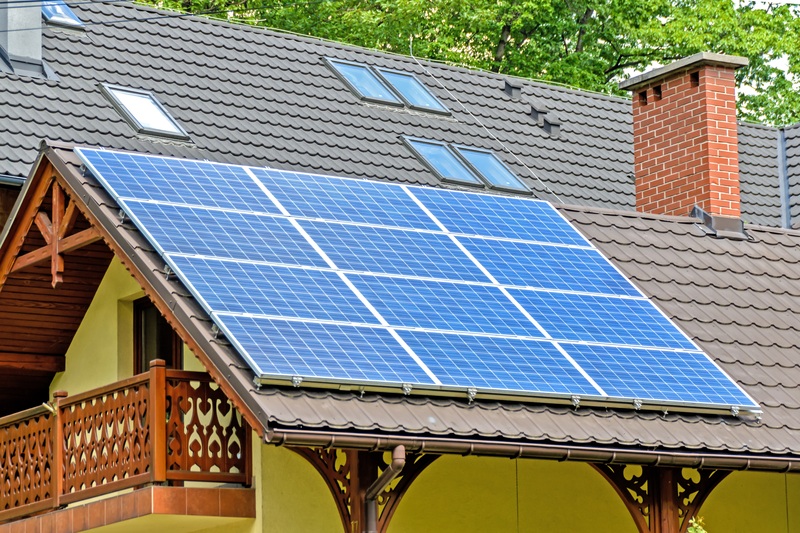 This might seem like a big investment for you to make, but you shouldn’t rule it out until you’ve thought of the long-term benefits solar panels can bring. For a start, you won’t be quite so reliant on the energy companies that keep you tethered to terrible deals. On top of that, you will have access to energy that’s more or less free once your solar panels have been installed. In the long run, you’ll end up saving far more than you spend. And the planet will thank you too. We’re all guilty of buying too many things that are simply disposable. It doesn’t have to be the way though. Reducing your waste is all about using items that can be used time and time again, rather than just throwing items away after a single use. For example, you should invest in a strong and sturdy drinking bottle so that you don’t end up replacing them all the time and creating waste. The same should apply to the clothes you buy. If you have old windows that are clearly past their best, you should have them replaced sooner rather than later. That’s because you’ll want to make sure that the windows don’t increase your energy usage by allowing heat to escape from the home too easily. That can cost you a lot of money if you’re not careful. Renewal by Andersen window replacement could be just what you need. Modern windows will be tightly sealed and able to prevent much of that heat loss. Everyone wastes energy in various ways, and you might not even realise how you’re doing it. For example, you might leave your electronic items on standby when you’re out of the house or sleeping. This might not seem like such a big deal, but standby settings still use energy and probably more of it than you think. You should think more carefully about how you’re wasting energy in this way. You’ll soon be able to eliminate those wastages. Simple things like not leaving lights on when they’re not being used will make a big difference to how you use energy in your home. 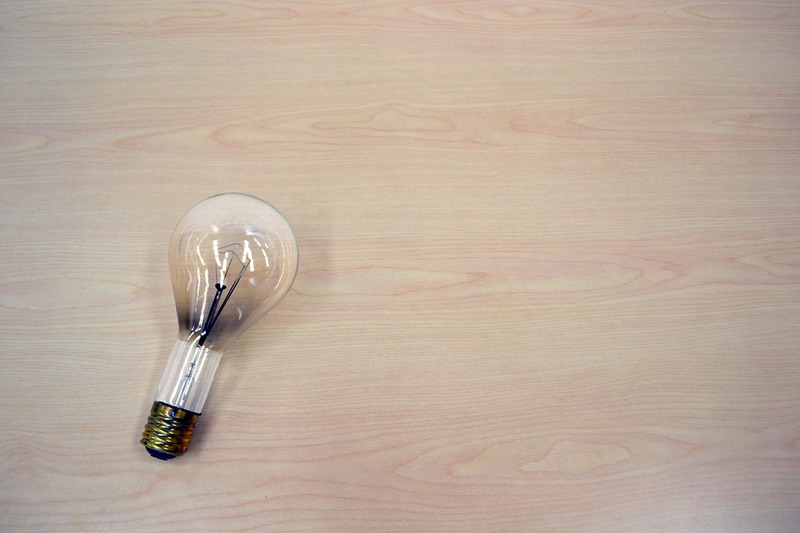 One simple green move involves turning off the lights in the room you’re exiting. If you’re not even in the room, why would you need to leave the light on? It’s just not needed, and it’s something that you should look to put right as soon as you possibly can. Insulating the water tank in your home and pipes that are connected to it will save you a significant amount of money each year. It’s something that pays for itself as soon as the winter comes around, so make sure you get this in place as soon as you possibly can. Insulation is cheap and it will also stop you from experiencing the headache of frozen pipes once the temperatures drop. Sharing is a great way to stop yourself from buying more stuff that you don’t really need. Share products and items with those around you. If you need to use a lawnmower, you could borrow it from the neighbour. And in the return, they can borrow things they need from you? It doesn’t make sense for 50 people living on the same street to have one each of every item out there. Short journeys can be taken in various ways, so why do so many of us simply jump in the car? Probably because it’s easy, but that doesn’t really make it right. Wasting fuel and polluting the environment when you could just as easily walk or hop on your bike really doesn’t make sense. You’ll not only save money on fuel but also get some exercise, which has to be a good thing for you. These days, green living isn’t really a fringe or niche interest; it’s something that lots and lots of ordinary people are doing. By taking more of an interest in it and making the most of the tips and ideas that have been mentioned here, you’ll soon find yourself saving money and energy, as well as living a much greener life. Very interesting and useful tips – thank you!